Mr. LePore is managing partner of the Firm and of the Philadelphia office. He is also past co-chair of the Firm's Bankruptcy, Workout and Business Reorganization Practice Group and a member of the Pro Bono Committee. 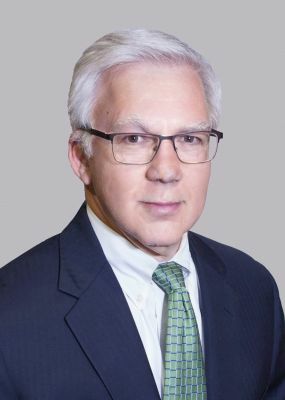 His practice includes general corporate and business law, with emphasis in bankruptcy, secured transactions, commercial lending, acquisitions and health law. His bankruptcy practice includes representing debtors, creditors, creditors' committees and investors, with primary emphasis on creditor representation. This includes secured and unsecured lenders, real estate and equipment lessors and vendors. Please click here to read more about Nicholas J. LePore, III.